SAHAVE NP is where the world comes together for a better tomorrow. We connect individuals, businesses to exciting social work opportunities in their locality. We help non-profits streamline and organize volunteer programs effectively. Connected communities have the power to change the world. 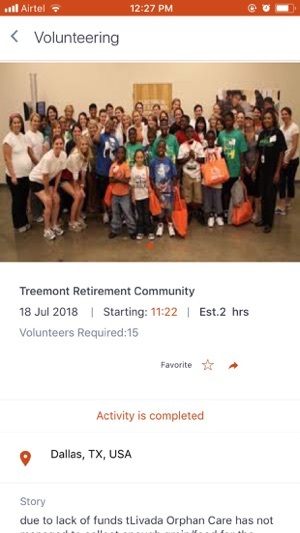 Bridging the gap between non-profit organizations and motivated volunteers, we help them connect, engage and build a symbiotic relationship. 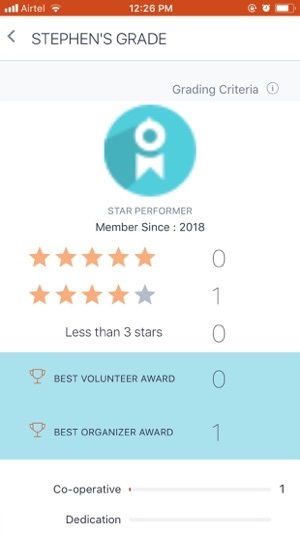 Accessible through the mobile phone, our app is easy to use, seamless and effective in helping every contributor come together, and work together. We envision a future of togetherness, collaboration, and unity, and have created a practical approach to make that vision a reality. 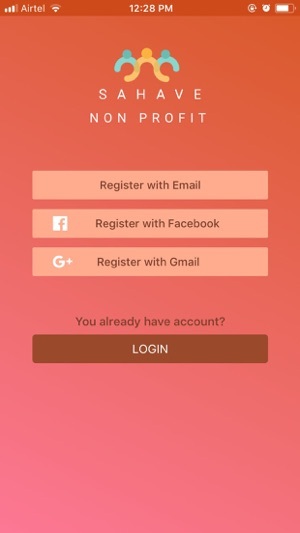 • Download the app to create your very own activities for a good cause. Create your organization profile and request for a blood donation or raise an opportunity for volunteer help. 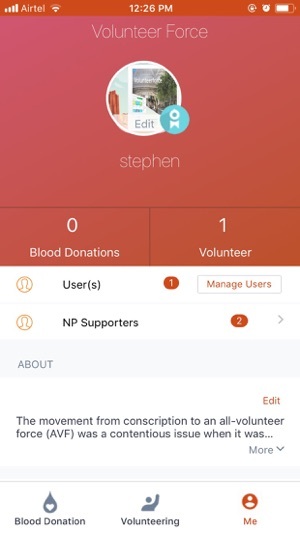 • The activities created using SAHAVE NP will all be visible to SAHAVE users, through which interested individuals will be able to participate. • You can also organize the blood camps created by businesses or conduct the opportunities raised by them. • You will also receive reviews and medals from our volunteers for the good work being done. • You could now create blood drives and students and other individuals will be able to sign up and donate regularly in your blood bank so that you are never out of stock for any blood group. • Business organizations and educational institutions could take your help as well for organizing blood camps at their institutions. • You can now create activities and have volunteers signing up to fulfill your requirement. You can also plan for the activity and let your volunteers know about their tasks to be performed. 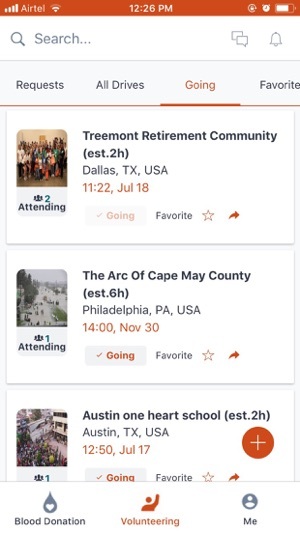 • Enthusiastic and responsible students and individuals will be able to see your NGO on our app and sign up for volunteering work. • Organisations and businesses would request you to conduct activities on their behalf and you can review the request and accept or decline it depending on your convenience. With the achievements captured in Profile, and the activities you create you can make a positive impact on the society. 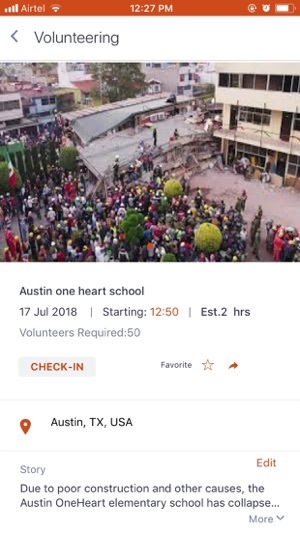 • Having an application that manages volunteers, donors, staff, and vendors seamlessly in real time. • Interacting with mission-critical recipients and donors with immediacy. 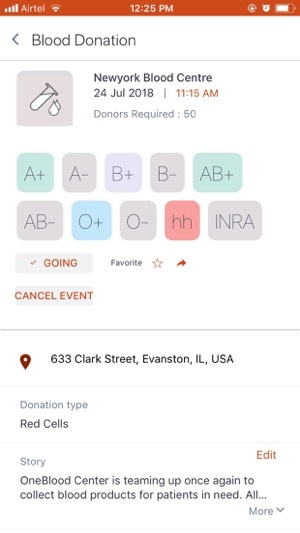 Providing instant communication between all stakeholders, volunteers, hospitals, blood banks, board members, vendors, staff, and donors. • Showcases need in real-time and enlist volunteers with the touch of a button. Volunteers participating in your activities will be given kindness currency encouraging more participation. User management within the same organisation has been implemented. Minor bugs related to volunteer time allotment have been fixed.